There are so many benefits of having a CCTV camera installed in your home or business. Stealing is less likely to occur when customers know that they are being filmed; likewise, you feel safer and protected in your home. 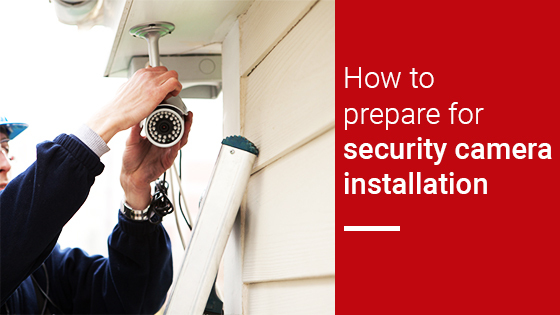 Before a security system in Sydney is installed, there are some preliminary steps that need to be taken. Monitoring every inch of your home or business is an impractical and expensive endeavor. You only need to prioritise the areas that you want most of the focus on. Here are some tips that home or business owners should take into consideration before the surveillance systems are put in place. The front and back doors are important points to watch because statistically, they are used by intruders as forced points of entry. Your neighbours could sue if they believe that your surveillance system is invading their privacy so make sure that the CCTV camera is directly facing your property only. Make sure to read the surveillance laws in your state as there may be some legislation governing video monitoring usage. Also find out if appropriate signage is compulsory. When the cameras are being placed at the highest point of an area, it gives the best view range and the more you are willing to spend on a camera, the more details you will see. Wiring is usually run through the walls and attics so that they can be concealed as much as possible. It is best to hire a professional to install your commercial CCTV cameras, a do-it-yourself approach runs the risk of an inadequate solution.